On a day filled with exciting news from Apple, a sad note to report from the Twitterverse. 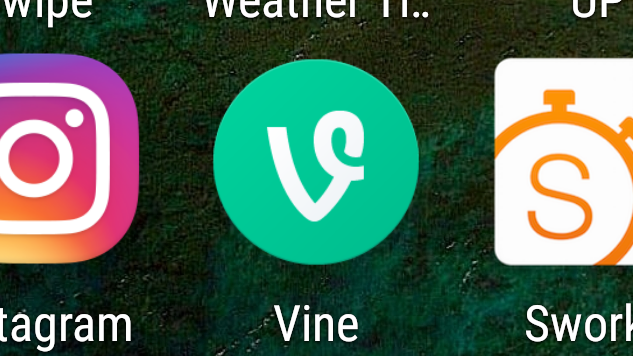 Vine, the short-form video app Twitter purchased in 2012 and launched in early 2013, is being shuttered. It’s another in a growing list of unfortunate developments as Twitter struggles to figure out its future. A company source told The Verge that Vine was hit with significant layoffs today, but failed to disclose exact numbers or whether employees affected would be offered new positions within Twitter. The news comes in addition to the announcement that Twitter is cutting 9 percent of its workforce, or roughly 350 people. The original hope was that the app would complement Twitter’s core product, giving a different take on short form expression. In many ways, it did. After launching, Vine quickly became a destination for interesting comedy and storytelling, all vastly different than what most people had grown accustomed to given the platform’s six second limitation. But it never amassed the number of users Twitter needed, hurt in part by the launch of video on Instagram in 2013 and Twitter’s well documented lack of speed in regard to adding new features to its products. With the parent company struggling to figure out what it’s own platform is best suited for, Vine likely became an untenable child. The silver lining is that, according to a Medium post by the company, Vine is committed to closing the mobile app in what it deems “the right way.” This means users will be able to access and download their Vines and the website will be kept online as an archive of the millions of short videos created in the four years of the service.